All holidays subject to sighting of moon. Islamic Calendar follows a lunar calendar, hence dates below subject to slight change. 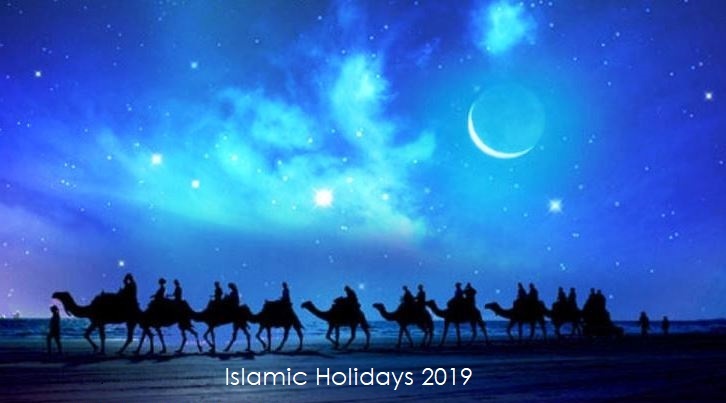 Follow your local announcements for clarity over exact Islamic vacations dates.